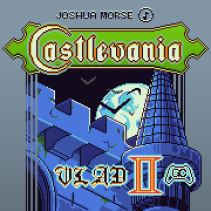 VLAD II is a sequel to the the #1 Best-Selling Castlevania remix album by Joshua Morse, VLAD, which hit #1 All-Genres on Bandcamp in October 2013. 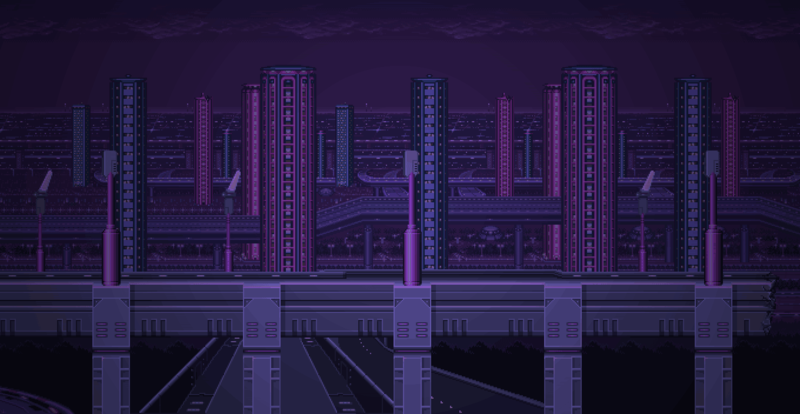 Two years later, Morse raises the bar with four high-impact EDM tracks, fusing chiptune and jazz with the dark soundscape of the classic Konami video game series, Castlevania. Tracks 3 and 4 feature guitarist Danimal Cannon, best known for his work with Metroid Metal and Armcannon.